By Gaby Dalkin of What’s Gaby Cooking? I love having friends over for New Year’s Eve! Here are five great appetizer ideas that will make for a great party, but also ensure that you’re not stuck in the kitchen the whole time cooking! If you know me, you know I am OBSESSED with guacamole. I don’t think it’s possible for me to entertain without some form of avocado and NYE calls for guacamole with salty chips, right?! I think so. You can either make this right before your guests come over, or you can make it a few hours before. If you make it earlier, make sure to use a decent amount of acid, in the form of lime juice and once you’re done mashing up the guacamole, lay a piece of plastic wrap over the top so no air touches the avocado. 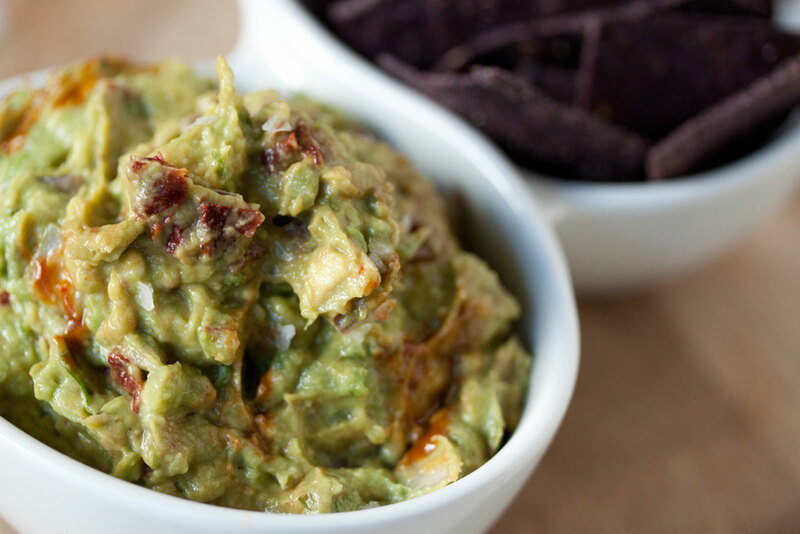 This way you’ll ensure having a bright green dip when it’s time to serve. 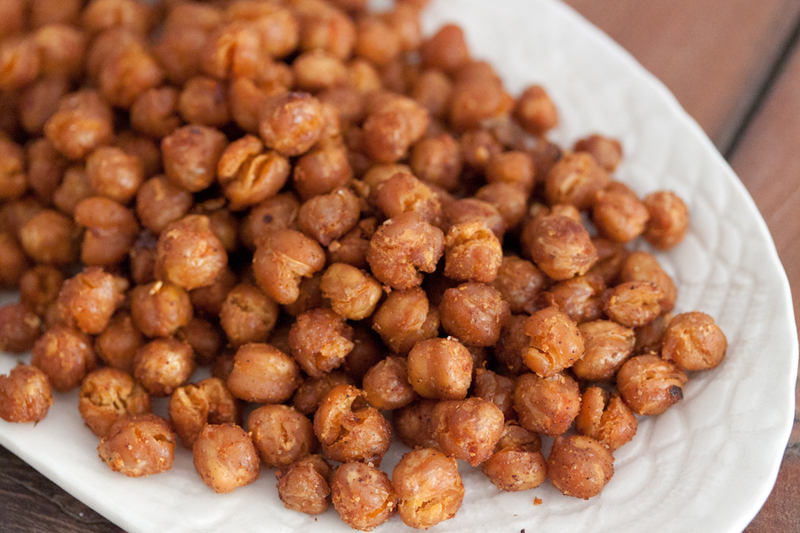 Roasted chickpeas are a must! They are almost too easy and you can spice them up with whatever spices you have on hand. Throw them into the oven the morning of your party and bake them off! Then just re-heat them in the oven for a few minutes before your guests arrive and serve! 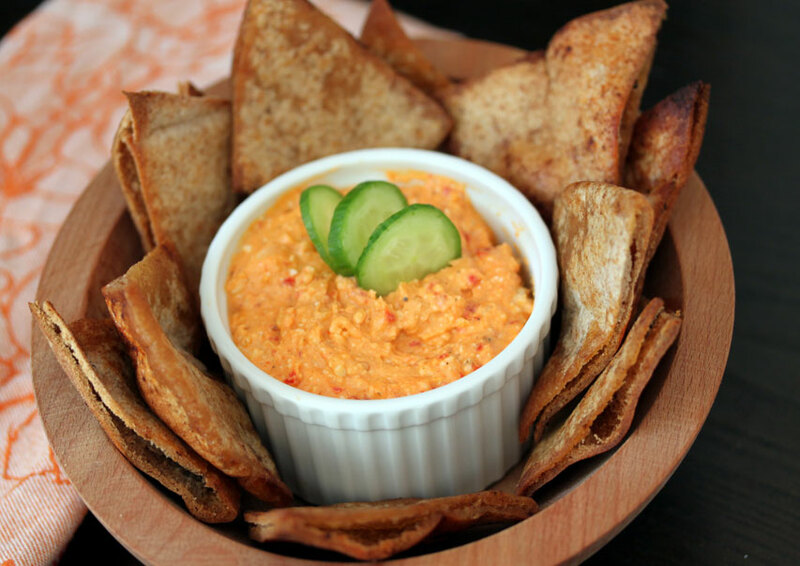 This roasted red pepper feta dip is salty and 100% addictive. It’s usually the first to go, especially when you serve it with some delicious pita chips or a crudité platter. I love this appetizer because once again, you can make it the day before the party and serve it when you’re ready. Easy and simple! Plus who doesn’t love making something that requires no prep work and just a simple press of a button on a food processor!? I don’t know about you, but it’s never a party at my house without some spinach artichoke dip. But sometimes the bowl can get messy and then it’s not very visually appealing. Never fear, I’ve solved the messy bowl problem. 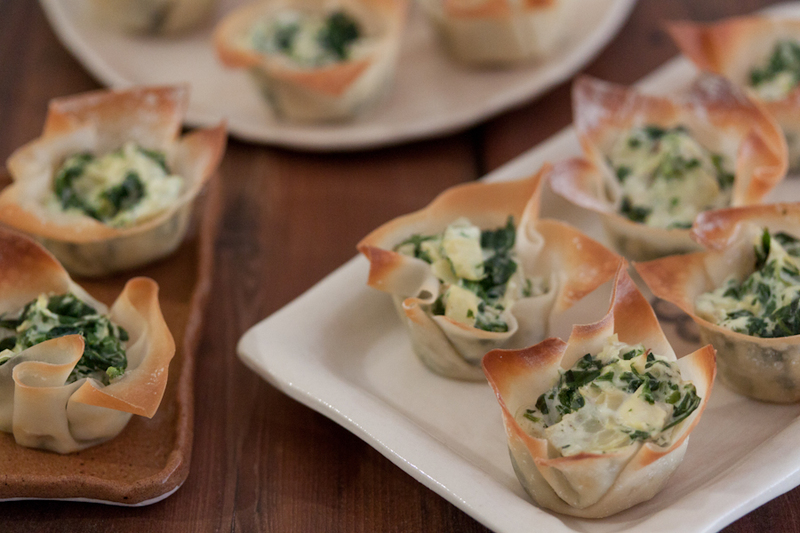 These spinach artichoke dip cups are cute and your guests will love them! Does it get any easier than a cheese platter? I love going to my market and talking to the cheesemonger about what they recommend to create a great cheese platter, and working from that. 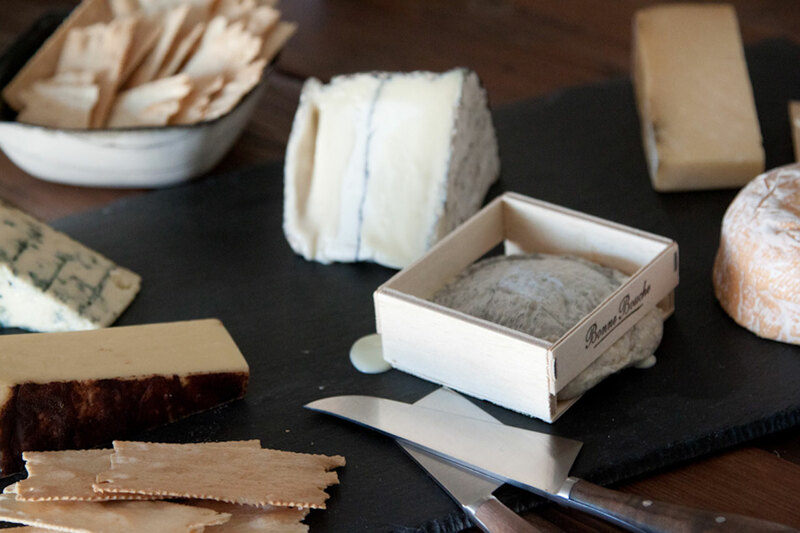 Pair the cheeses with some simple crackers and great wines with a few bunches of grapes or dried figs and call it a day! Gaby Dalkin is a trained chef, recipe developer and food/lifestyle writer based in Los Angeles. Her food and recipe blog, WhatsGabyCooking.com features original recipes and images that inspire and delight even the pickiest of palates, along with anecdotes from Gaby’s life on-the-go. Her first cookbook, being published in Spring 2013, celebrates her uncontrollable obsession with nature’s most perfect food: the avocado. 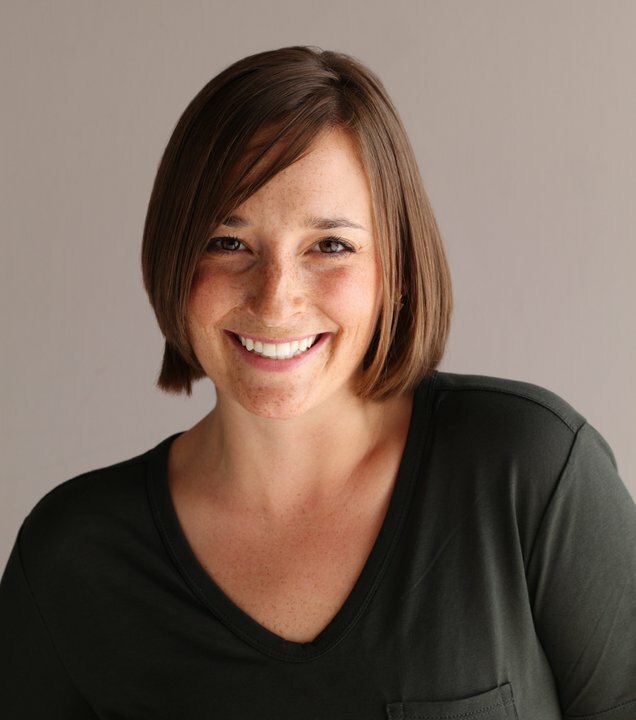 You can find Gaby online at WhatsGabyCooking.com and follow her on Twitter @whatsgabycookin.